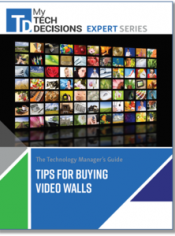 Download this FREE report to learn how to write a video wall RFP, choose video wall partners, purchase video walls and implement video wall technology. 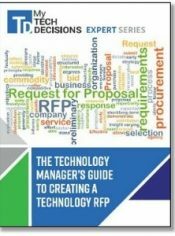 We hope that this RFP template provides some food for thought in how to structure your next request for proposal. 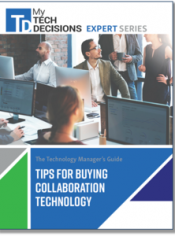 As an IT professional, much of your day is spent planning, tracking and reporting on your projects. 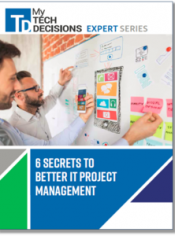 Wouldn’t it be nice to simplify this process with the right project management tools? 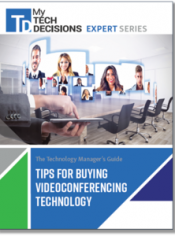 The right videoconferencing technology will make your organization more productive and foster collaboration. 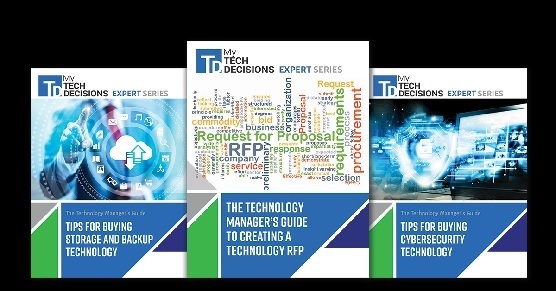 Pick the wrong one and you as the technology manager are going to hear about it! 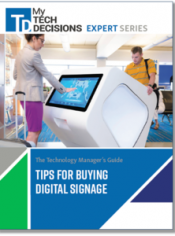 Your organization needs a new digital signage solution. Everyone is turning to you, the technology manager. Now what? 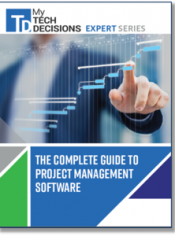 After more than 30 years with the U.S. General Services Administration (GSA), Robert Marshall, Ph.D., PMP, CSPM, knows a thing or two about large scale IT project planning and implementation. 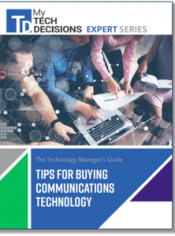 Get expert tips on how to deliver your IT projects on time and within budget. 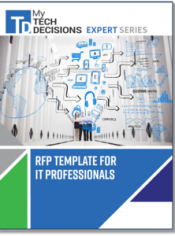 This FREE guide includes everything you need to know when writing your networking technology RFP. 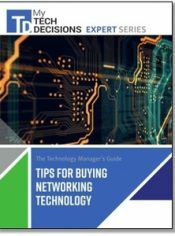 Plus, how to choose network technology partners and implement network technology solutions.